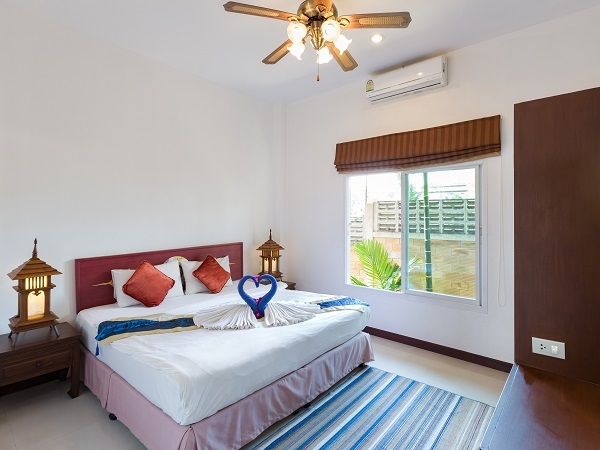 There are two types of rooms available which are Fuengfa and Chaba villas. 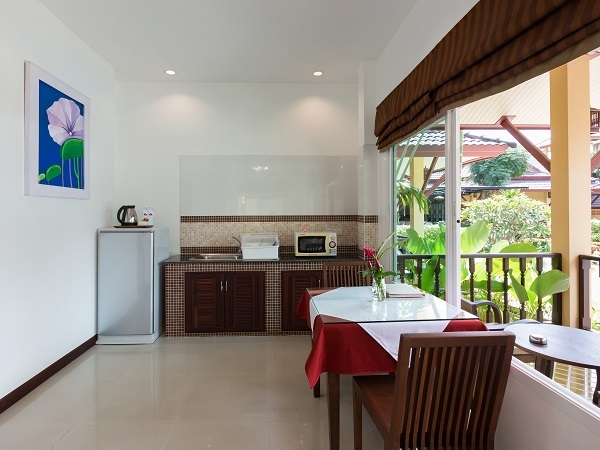 Both room types comprise of one bedroom, one bathroom and one living room with a kitchenette. 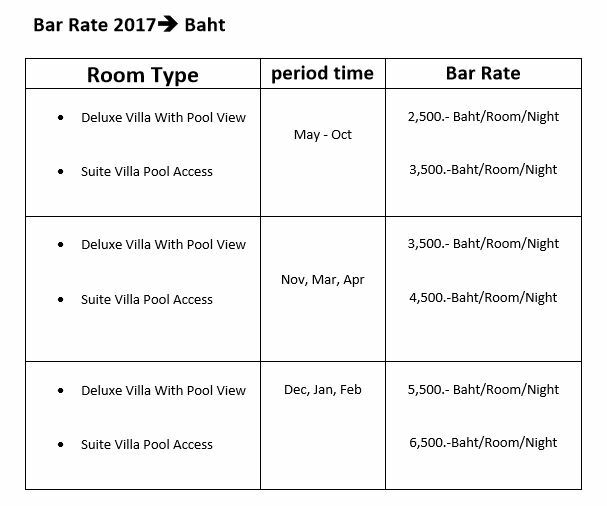 The sizes of the rooms vary depending on the villa type. 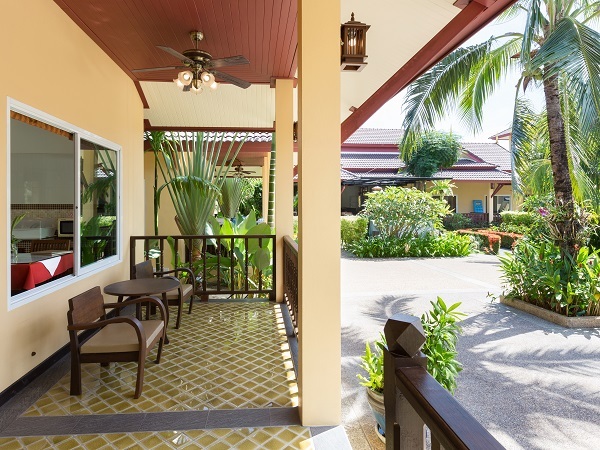 The pool access villas provide 19 units of tropical villas de’cor in contemporary Thai boutique style with high quality furnishing. 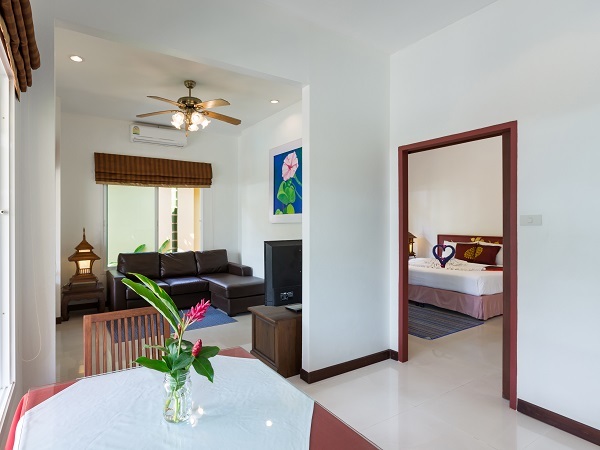 The villas are designed to have pool views and well-appointed with amenities including living room and kitchenette. 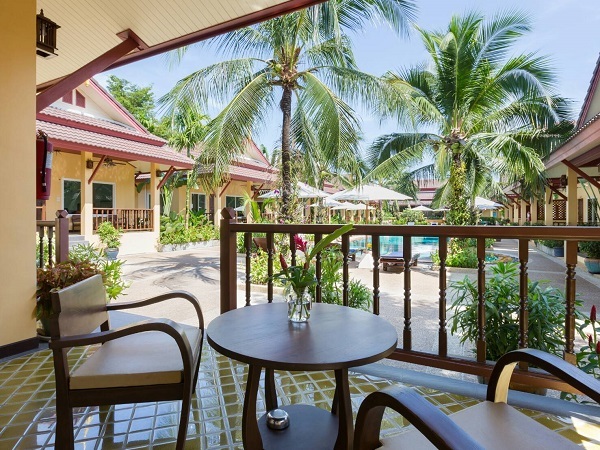 The resort is surrounded by tropical garden in the privacy and tranquility atmosphere. 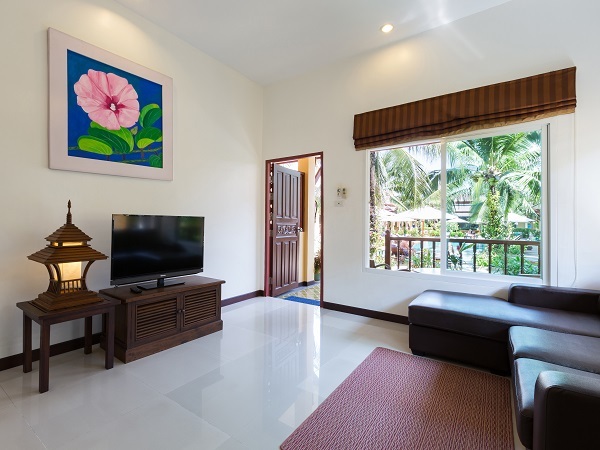 Le Piman villas are fully furnished and serviced as holiday resort or long term stay.